iPhone X Goes SIM-Free: Now Available to Purchase in the U.S. When the iPhone X was officially launched on November 3 in the U.S., your only option to get your hands on Apple’s jewel in the crown was to buy the smartphone with a SIM. 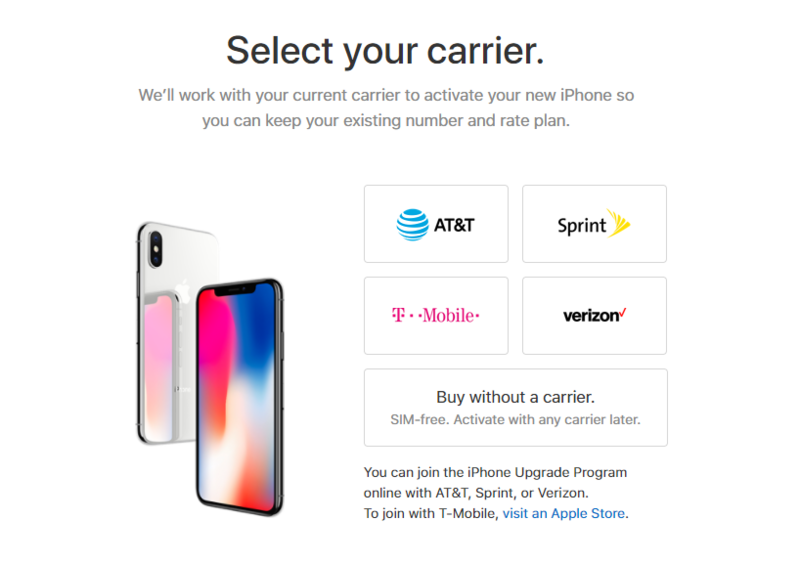 A SIM card would be provided from one of the four major phone carriers in the U.S., which are T-Mobile, Verizon, AT&T, or Sprint (this was if you were to purchase the phone from Apple’s website). Good news for you now, the SIM-free version of the iPhone X is now available to purchase and if you’re unaware of what that means, let us tell you. With a SIM-free iPhone X in the palm of your hands, you possess the freedom to activate the device on any carrier you wish and whenever you want. Just like the regular models, this SIM-free version of the iPhone X is available in silver and space gray. While the color models are limited, which was not the case when the iPhone 7 and iPhone 7 Plus were launched, Apple has never introduced a phone with a design that is even close to this. The iPhone X SIM-free version is priced at $999 for the 64GB model and $1,149 for the 256GB model. Apple states that it can ship both models in 5 business days. As long as you are able to pay their full price up front, you will be able to become the proud owner of the iPhone X. 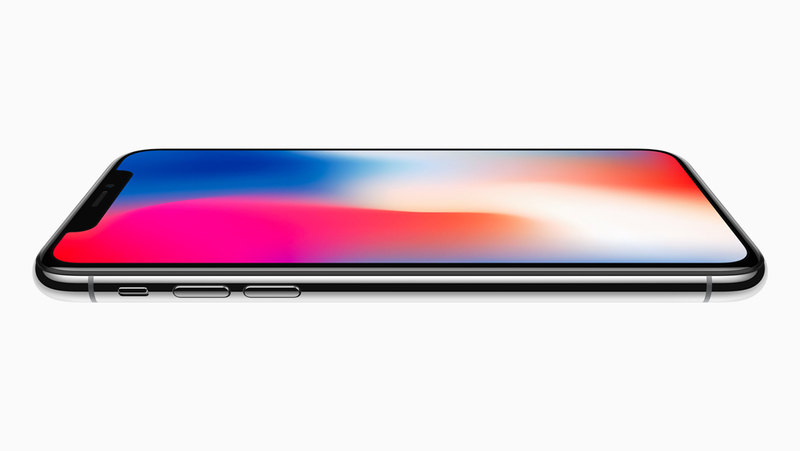 As for its hardware, the iPhone X features a 5.8-inch OLED display, which is the first time ever in an iPhone. It also sports the A11 Bionic chipset paired with 3GB of RAM and is running the latest version of iOS. Will you be upgrading to the iPhone X anytime soon? Tell us your thoughts down in the comments.